Robert Kubica, the former F1 and rally driver who nearly lost his right arm in a horrific rally crash, is returning to F1 in one of the most amazing sporting comebacks ever. 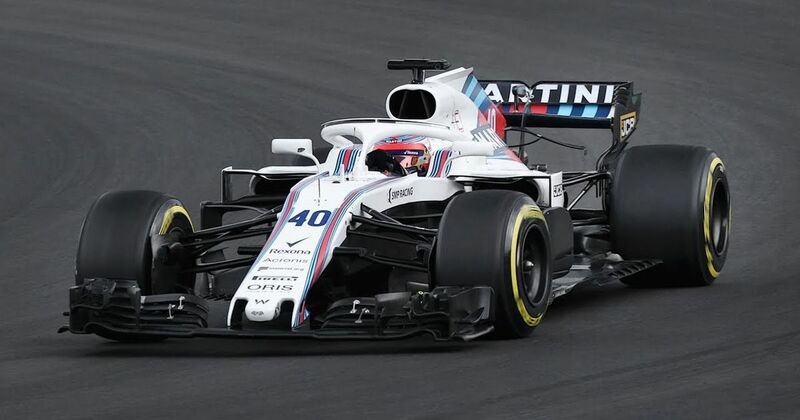 The Polish driver will replace young driver Sergey Sirotkin at Williams, with the Russian departing F1 for now despite being faster last time the two drivers tested together around this time last year. However, it’s understood that Sirotkin’s underwhelming performances combined with Kubica’s continued improvement has swung the balance of favour back towards the old warrior. Kubica still has limited movement in his right hand and can’t grip the wheel properly with it. He claims to have adapted to what he calls his “limitations” and apparently doesn’t need to grip tightly with both hands in order to go fast. The former Renault driver, who turns 34 in December, will partner promising young Brit George Russell at the struggling team. Kubica was scheduled to race for Renault in the 2011 season but was badly injured in February of that year while driving a Super 2000-spec Skoda Fabia at a rally in northern Italy. As he left the road a crash barrier penetrated the cockpit on the driver’s side and caused horrific injuries to the then-26-year-old including partial amputation of his forearm and major fractures to his elbow, shoulder and leg on his right side. It cut short what was expected to be a stellar career in F1, but now the brave racer is going to be back in a seat at motorsport’s top table once again. Few people expected the Pole to be physically capable of making a return but we’re glad to see him achieve the seemingly impossible.